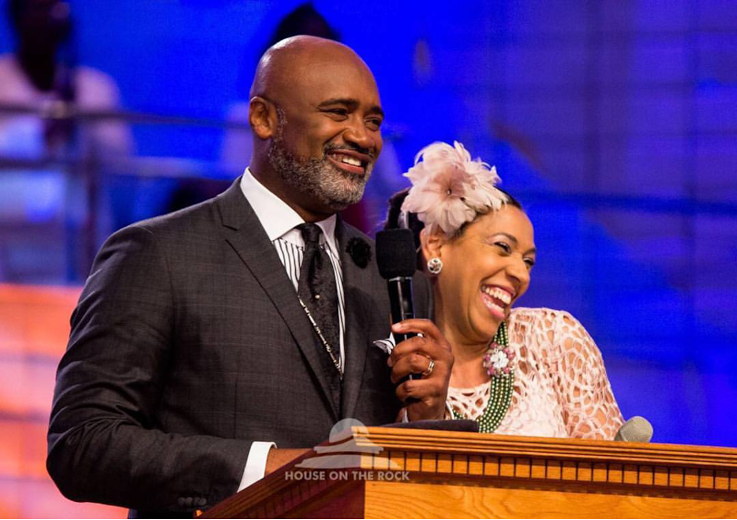 The bad blood between Kylie and Blac Chyna runs deep after Kylie stole Chyna's then fiancée, rapper Tyga, and broke up her family..
Popular Lagos pastor of House on The Rock Church, Paul Adefarasin and his beautiful wife Ifeanyi are celebrating their 21st wedding anniversary today June 3rd. The couple got married in 1995 and have three children. 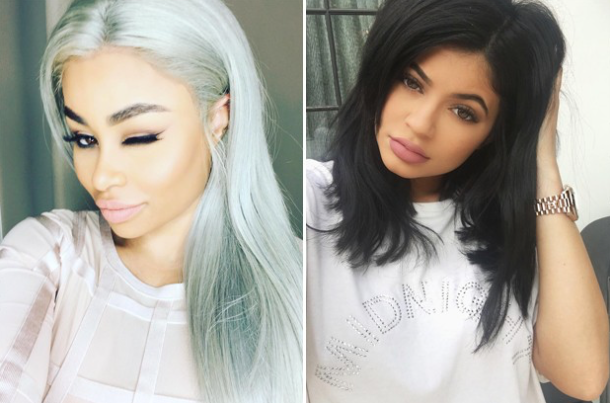 Congrats to them. 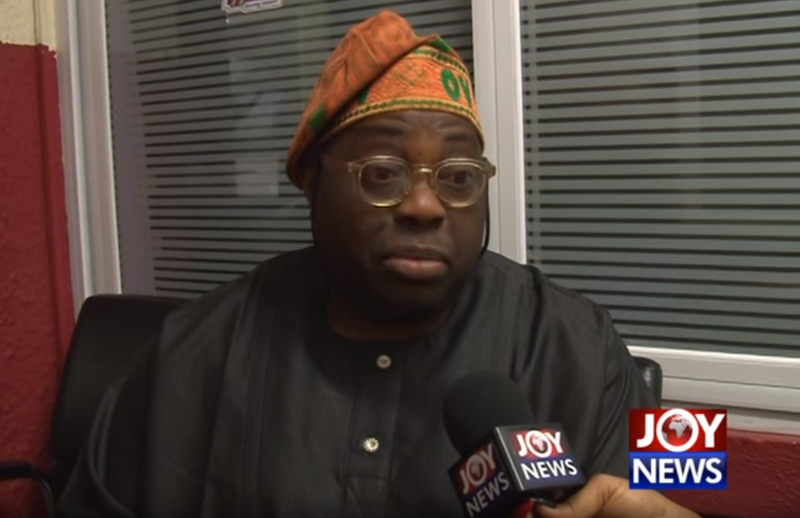 Ovation Magazine founder and Nigerian politician, Dele Momodu finally responds to Davido‘s lyrics on “Osinachi Remix” and “Bahd, Baddo Baddest“, shedding more light on the controversies surrounding Davido, his cousin Sophia (Davido’s babymama) and their lovechild, IMADE. 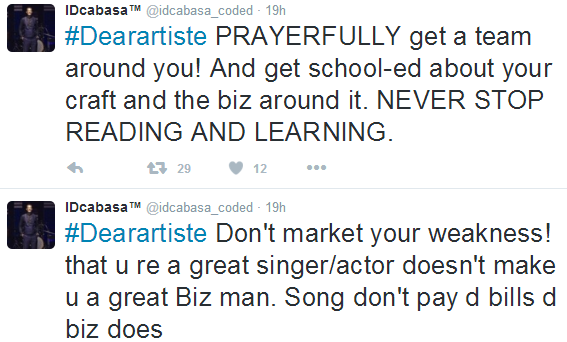 VIDEO: Crowd Chants “Dele Na My Boy” while Davido Performs at a University in Nigeria. 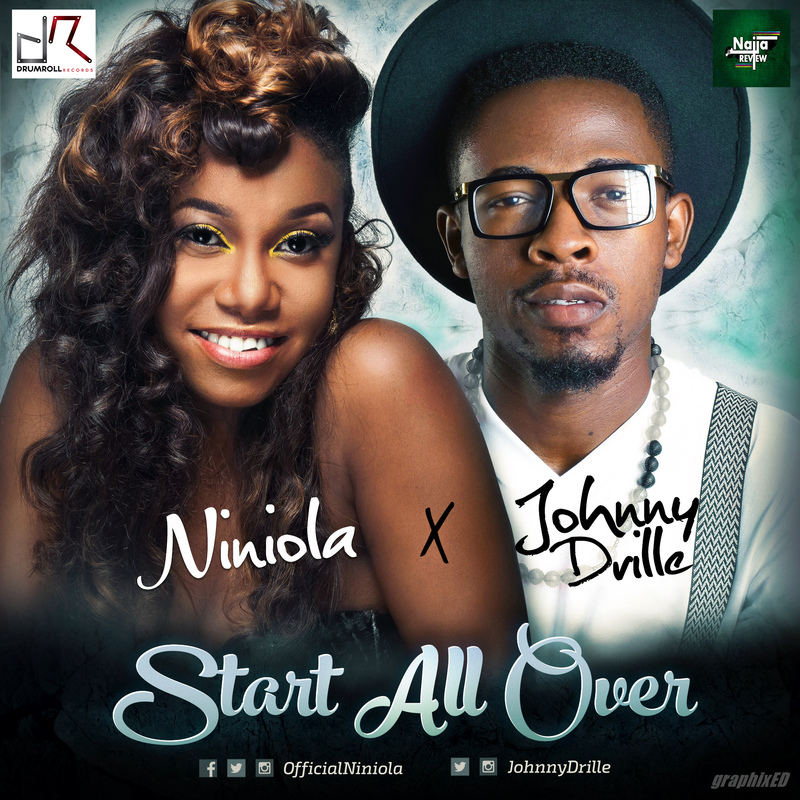 NINIOLA and JOHNNY DRILLE re-unite again after their time at the MTN Project Fame Season6 academy to rekindle their creative relationship, which has led to the creation of this beautiful duet titled “START ALL OVER”. NINIOLA & JOHNNY DRILLE both have singles currently enjoying major airplay on all radio stations across the nation. This piece will surely get you glued… START ALL OVER was produced by Johnny Drille…Download, Listen and Enjoy. Here is another new tune from Samklef featuring Ichaba and Zion. 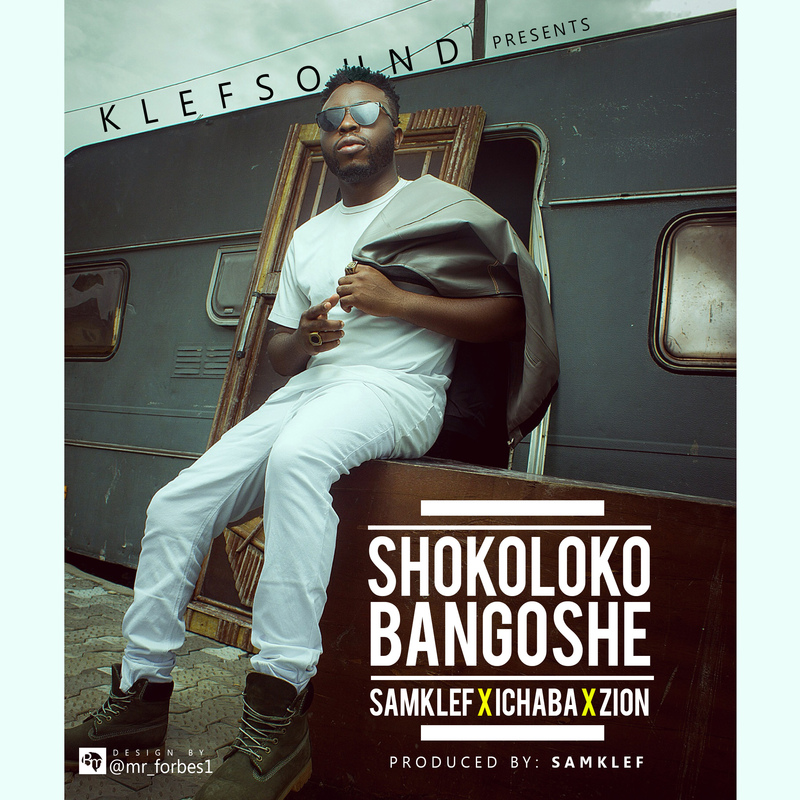 The song was produced by Samklef and its titled Shokoloko Bagoshe. This song is about an old school slang done with a reggae feel to it. Samuel Eddies aka SamX is a DanceHall/Hiphop artist that has been doing so well in the south region with the vibe and sound he brings. 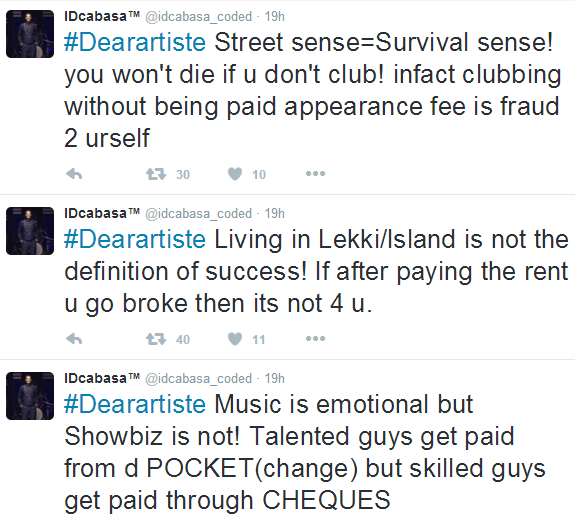 He is not a new face to the Nigerian music scene. 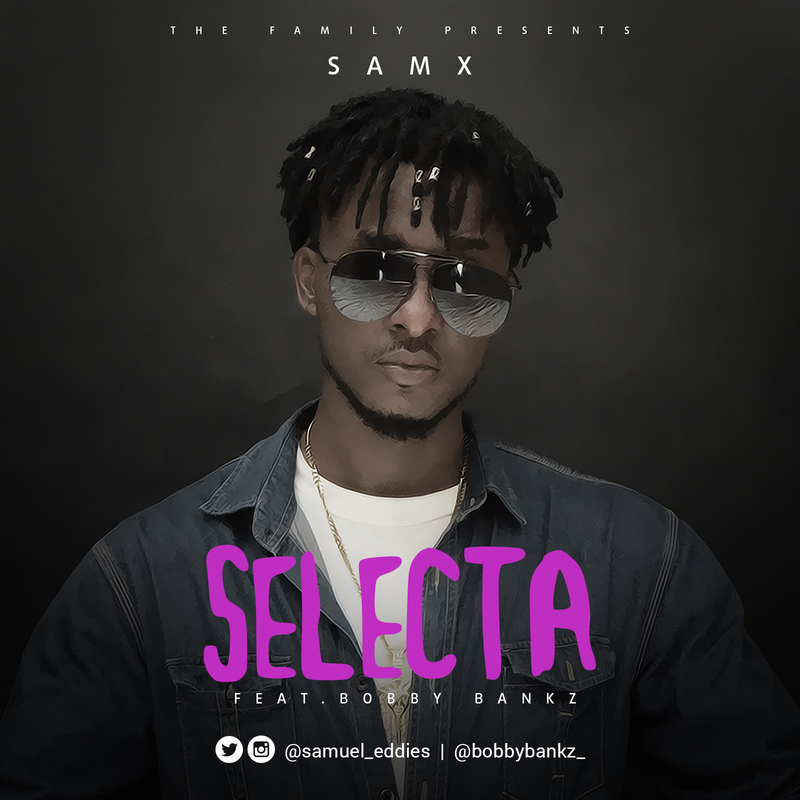 While preparing for his soon come official single, he’s decided to drop this cover for Drake’s Controlla and calls this one Selecta featuring Bobby Bankz. On the heels of serving up the visuals to his smash hit – “Who U Epp“, YBNL general –Olamide is out with another potential hot sauce. 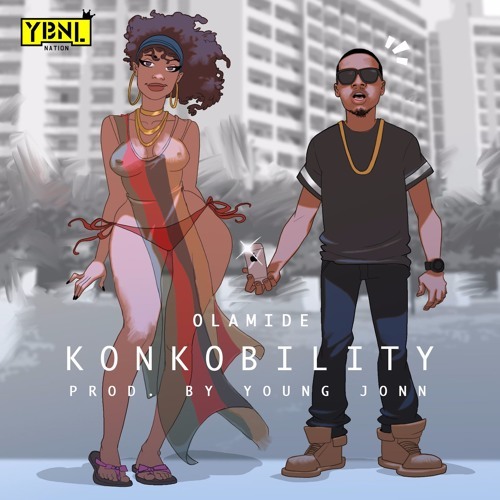 Olamide reunites with beatsmith – Young Jonn on the mid-tempo afrobeat- influenced number entitled “Konkobility”. 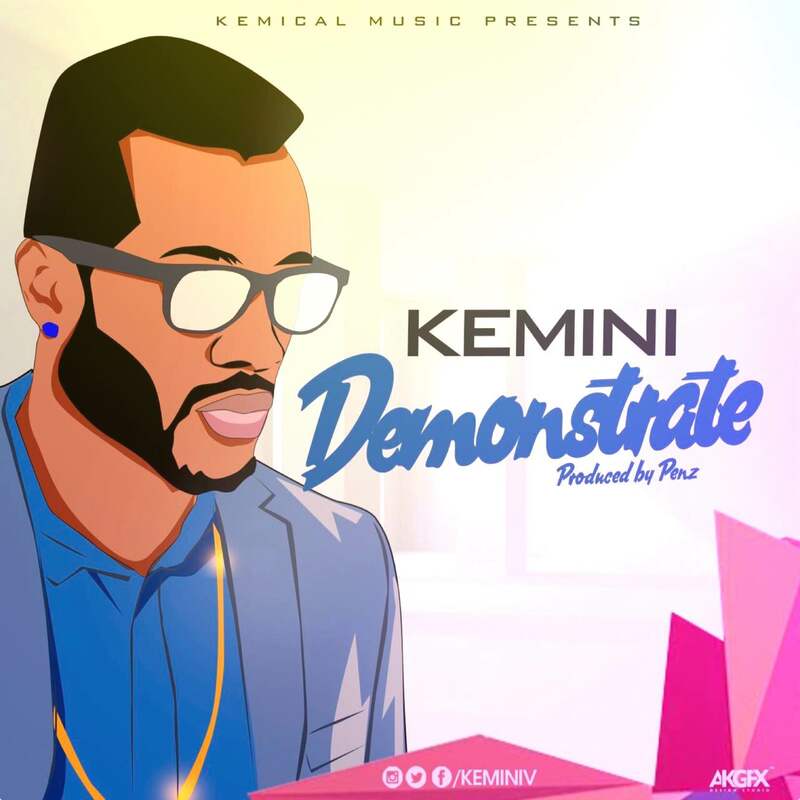 Brand new fresh sound from Kemical Music’s prodigy Kemini, titled “Demonstrate“. 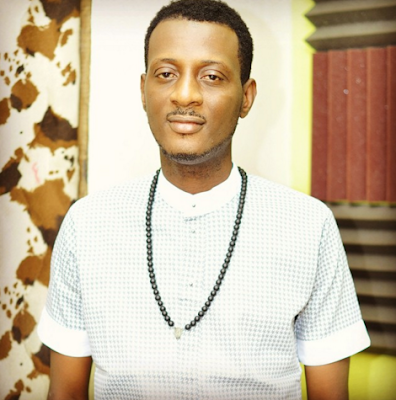 This is as a follow up after the release of his trending video from the fans’ favorite wedding song “I Do” still rolling the airwaves. 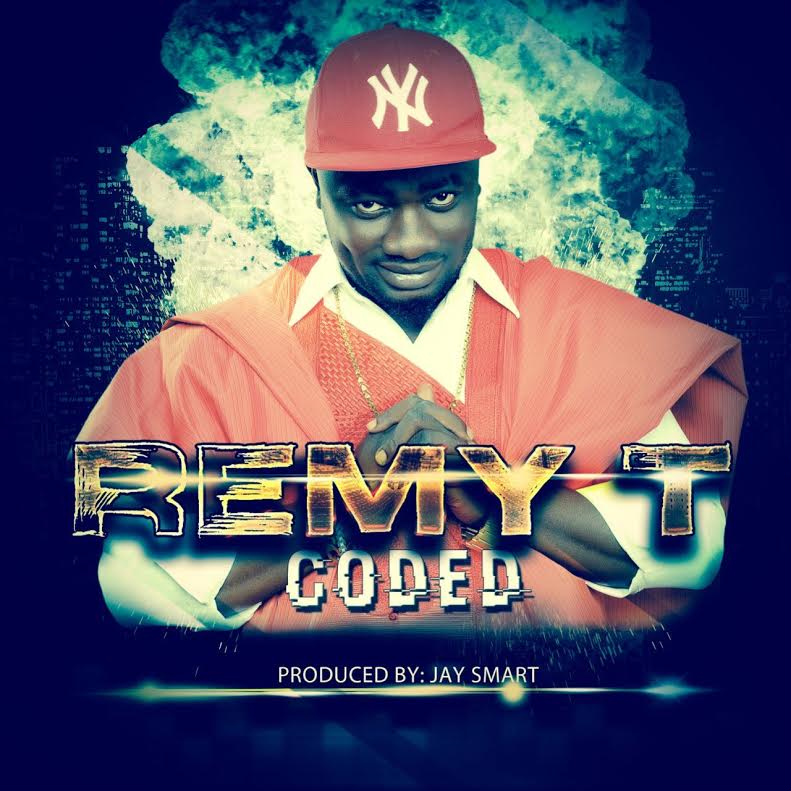 Constantly making Great tunes, Kemini has come through with this one as a souvenir present to his fans as he just turned +1, couple of days ago. 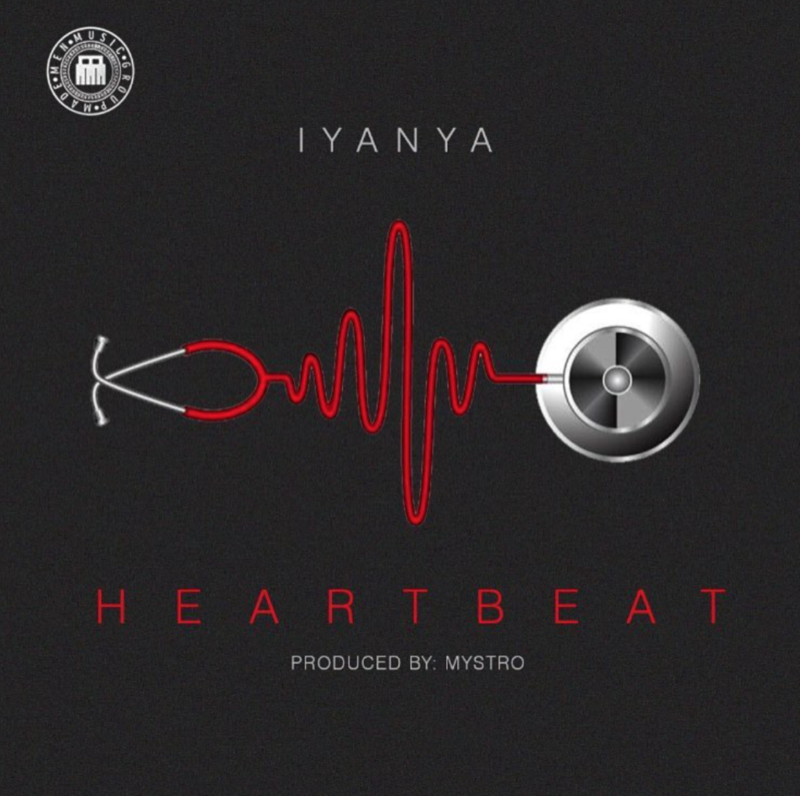 Made Men Music Group superstar – Iyanya serves his latest single/video entitled “Heart Beat” produced by highly rated beatsmith – Mystro. 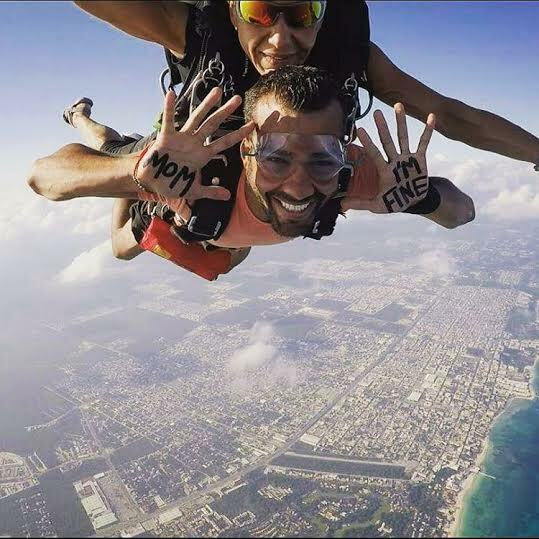 An imgur user uploaded pics of a guy travelling the world and having fun with the title: "Guy drops everything, quits job, travels around the world all while letting his mom know he's fine". 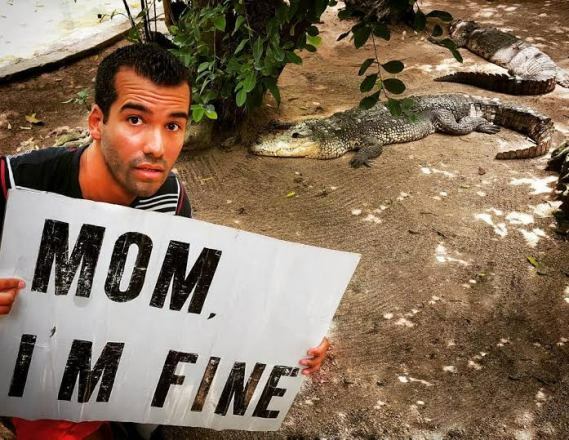 He goes on to explain: "Jonathan Quiñonez, a 27 year-old former model from Brussels quit the job he hated and started to travel the world. "But to put his mom's mind at ease, because all moms do worry, and to assure her that he is fine, he is documenting his journeys on Instagram." 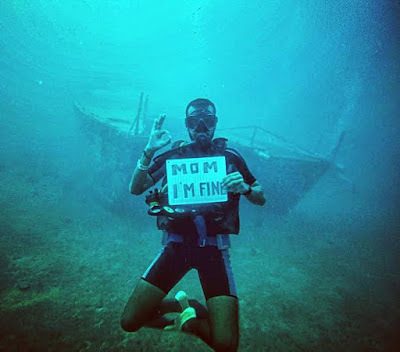 Jonathan documents his project in the Instagram handle @momimfine, he wrote "Whatever your age is, if you have a latin mom and a passion for adventure, you will have to find a way to tell her that you are fine. This is my way." Senate President, Bukola Saraki has appealed to herdsmen and farmers across the country to maintain peace as the National Assembly is ready to proffer lasting solution to the perennial clashes over grazing by cattle. Speaking yesterday when a group of herdsmen from Kautal Hore Socio-Cultural Association Jigawa state branch visited him, the Senate President who described the perennial clashes between the farmers and herdsmen as unfortunate, also appealed to the herdsmen to maintain peace at all times. 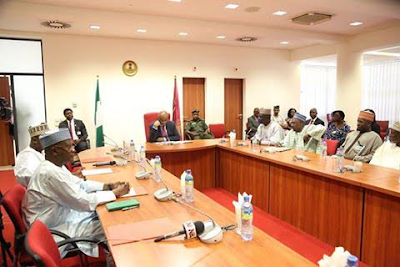 According to Saraki, “the National Assembly and all the stakeholders have been meeting on how to ensure that there is permanent peace between the two major groups in the nation's agricultural system". 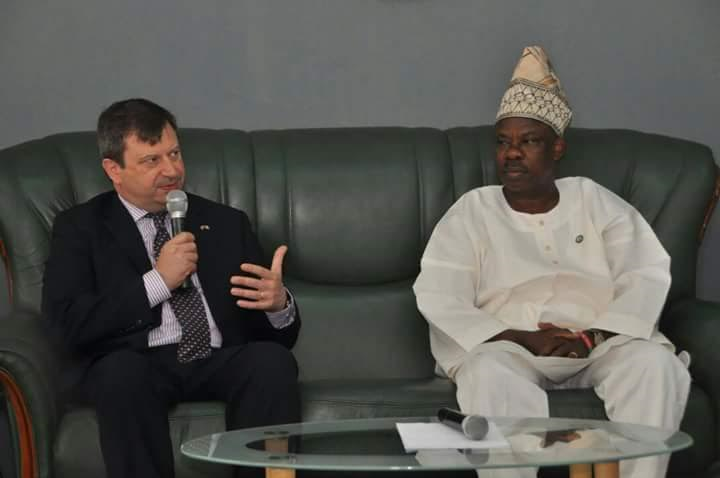 He expressed concern over the recently frequent clashes, explaining that Nigeria is not the only country where farmers and herdsmen co-exist. “There must be peace. There must be peaceful coexistence and there cannot be peace when human Lives are being wasted. The National Assembly will stop at nothing to ensure that there is peace. We will not stop working until there is peace between the farmers and herdsmen in this country. Please be patient", Saraki said while promising that the Senate will soon come out with suggestions on how to end the conflict. Earlier, the chairman of the group, Umar Kabir Hadejia in his speech titled, “Appeal for an intervention” said the Fulanis are traditionally a nomadic pastoral people who rear their cattle and sheep across the vast territory of Nigeria as the largest nomadic group in the world. He lamented that due to urbanisation, there has been an increasing trend of conflict between farmers and the pastoralists largely due to the Fulanis seeking fertile grazing lands for their developmental purposes. This action, he said has resulted in violent attacks and reprisal counter attacks between the herdsmen who feel that their way of life is being threatened on one hand and the farmers on the other hand who felt aggrieved that their farmlands and crops were lost due to the activities of the herdsmen. Umar Hadejia lamented that leading politicians and presidential aspirants in the country during election had made promises to provide the cattle rearers with grazing land but they all failed to deliver on the promises. He therefore said Fulanis believe that provision of grazing reserves would boost livestock population, lessen the difficulty of herding and reduce seasonal migration as well as enhance the interaction among farmers, pastoralists and other rural dwellers. Umar Hadejia maintained that herdsmen were not belligerent and terrorists as they are branded in the media. 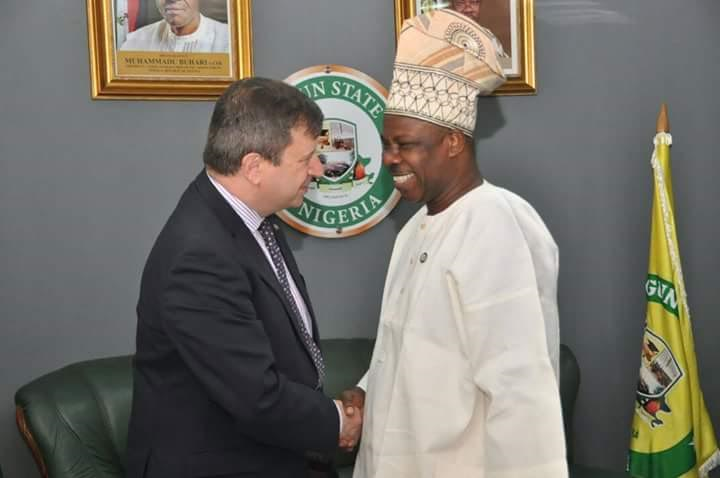 He however called on the Senate committee on Agriculture to wade into the matter with a view to coming up with an enabling law that will protect the image and integrity of all Nigerians as well as the rights of herdsmen to tend to their livestock. No one should be surprised by the loud and widespread support that has attended the latest call by former Vice President Atiku Abubakar that Nigeria needs to be restructured. In his words, “our current structure and the practices it has encouraged have been a major impediment to the economic and political development of our country. In short, it has not served Nigeria well, and at the risk of reproach it has not served my part of the country, the North, well. In those words, the former Vice President and now APC chieftain simply summarized what is already well known and has helped to draw attention afresh to what has been talked about over time but which Nigeria at the expense of its citizens and its own corporate existence is yet to address frontally and forthrightly. Indeed, Nigeria as presently structured and managed is not working. To save the country, the country must be restructured, not only politically but also in terms of the relationship between the federating units and the values that hold the union together. Nations evolve on the basis of a creative rethinking of their processes and experiences. 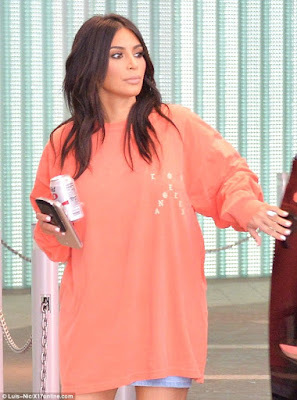 When the Americans came up with a Presidential/Congressional system of government in 1787, and wrote a Constitution to express their aspirations and expectations, they wanted to address the cleavages within the union and build a united country. In Nigeria, we inherited a skewed federal arrangement from the colonial masters, failed to improve on this, and ended up with the wages of that defect in the form of political crises and eventual civil war. 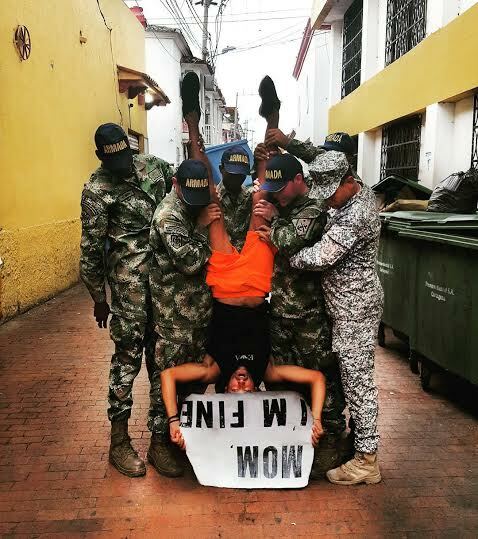 We have experienced years of military rule during which an enduring culture of praetorianism and dictatorship was established and when eventually we returned to civilian rule, we simply copied and pasted the American Presidential style of government. We have also borrowed the slogan of federalism, but in reality what we have is a unitary type of federalism, a unitary state, completely de-federalized. This is ironic considering the fact that one of the reasons for the collapse of the Aguiyi-Ironsi administration is commonly accepted to be his introduction of Decree No 34 of May 25, 1966, which in effect, transformed Nigeria into a unitary state. 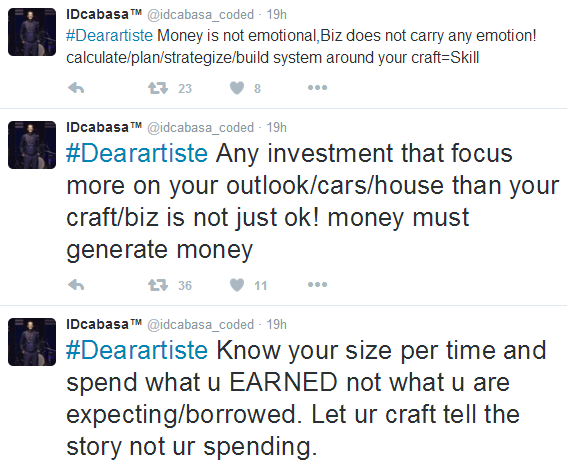 Nigeria is in urgent need of a “re-set”, a rethinking, a redesign. 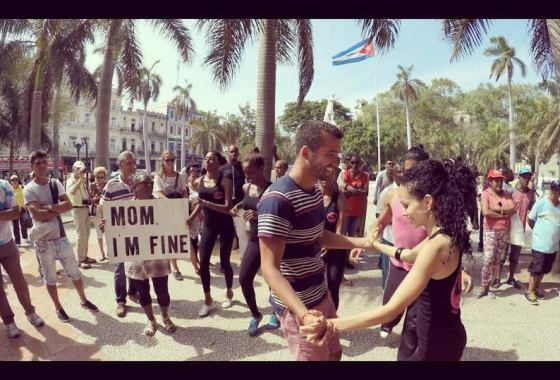 The view that this is necessary has been in the public domain for more than 20 years, but successive administrations either toyed with it, politicized it, or they got round to it at end of term, so late that they gave a succeeding administration the opportunity to conveniently ignore it. The latest of such efforts was in 2014 when the Jonathan administration organized a National Political Conference, where far-reaching recommendations were made to ensure a restructuring of Nigeria. Sadly, the Report of that Conference, endorsed and supported by the Nigerian people, is hidden somewhere in government closets, gathering dust. The new men in power claim that they have not read it, and that they have no intention whatsoever to even glance at it – another clear evidence of how ego and present-mindedness hobble the nation, and partisanship stands in the way of ideas and national progress. Former Vice President Atiku’s advocacy should begin from within his own party, the APC, now currently in power. There can be no real restructuring of Nigeria without a governing basic law, that is the Constitution, a rule book which spells out the people’s expectations and resolutions as matters of law. There has been a clamour for a People’s Constitution since 1999, but every National Assembly simply tinkered with the process of Constitutional Amendment, thus allowing the continuing survival of a military-imposed Constitution that promotes over-centralized authority. It is a pity that the present National Assembly is so conflicted it may not be able to summon the courage, the will and the capacity to lead the process for restructuring Nigeria. What no one can contest nonetheless is that the prevailing system of “unitary federalism” has not served Nigeria well. Indeed, as Atiku puts it, “the practices it has encouraged have been a major impediment to the economic and political development of our country.” We run a country where nothing constructive happens in government except it is sanctioned by Abuja, and by one man, the President of Nigeria. The Federal Government of Nigeria and the President are so constitutionally powerful that other tiers of government are at best appendages. Every month, state Governors and their accountants rush to Abuja to have their feeding bottles filled from the national baby-sitting nursery. Without the federation revenue that is dispensed by the Federal Government, the states and local governments cannot survive. Today, so many state governments cannot pay salaries or embark on any development projects. States were created in the expectation that by carving up the country into smaller units, the kind of threat that led to the Biafran secession crisis and the civil war of 1967-70 will not reoccur, and that the centre will have firmer control of the constituent units. That has turned out to be an illusion, and a burden, with the crisis in the North East, the South East and the South South. There is so much unhealthy competition in the country, made worse by ethnic and religious cleavages. Nigerians must find a new means of reducing unhealthy competition and make our democracy more consociational, and inclusive. Along this line, there have been several recommendations including true federalism (to which the power elite driven by selfish, ethnic and religious considerations has shown no commitment), confederation and regional government (both of which in their purest forms, may further raise the risk of secession), a parliamentary system of government (which may not necessarily address existing fears, without a socio-cultural transformation), these, in addition to the view that there is nothing technically wrong with the current Presidential system of Government (the problem is with Nigerian practices and attitudes). What may well work for Nigeria is a combination of structures, a mix that is constitutionally made possible based on local peculiarities. This is another way of saying that borrowed models may not fit into local circumstances; the best way for a country to evolve is by working out its own structures and practices that best suit its purposes and historical experience. 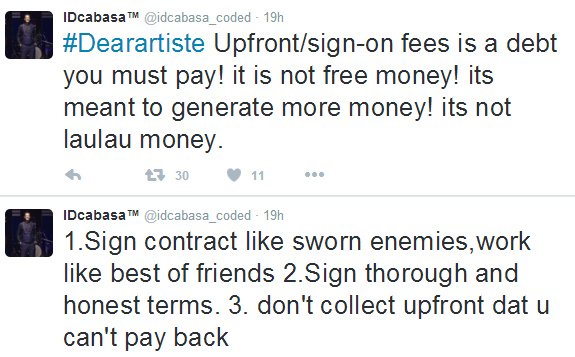 In Nigeria, the basic issues that should inform this are not hard to define. Many Nigerians feel excluded from the current power sharing arrangement; they feel marginalized, treated unfairly and alienated by a compromised state that is in need of reinvention. Groups within the union believe that they contribute more to the Federal purse than they get in return whereas those who do not contribute as much get a lion share of accrued and distributable revenue in addition to readier access to power, translated into an unfair, near-monopoly. There is also no merit, equity or justice in the management of the country and the people’s welfare and expectations. 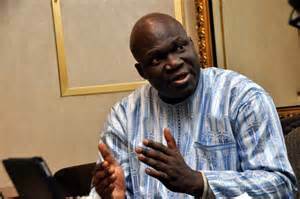 A common denominator in various proposals (by such groups as Movement for National Reformation, The Patriots, Ohanaeze Ndigbo, Afenifere) is the demand for a different kind of arrangement, which will also result in a different set of practices. I find attractive the thinking that Nigeria should devolve more power and responsibilities from the centre to the states as federating units. These states can be organized on a zonal basis, to reflect the existing six geopolitical zones, with each zone having its own government, and responsible for its own development, very much after the pattern of the regional system of the First Republic. In that sense, there will be six zones, each developing at its own pace, and making contributions to a central government whose functions will be limited to defence, foreign affairs, national security, management of national youth service, national currency, and whatever other functions as assigned to it under the new Constitution. A unicameral legislature at the centre will have equal number of members from each geopolitical zone, and Presidential power at the centre will be rotated from one geo-political zone to the other, for a single term each of about six years to give every geo-political zone a sense of belonging and establish the possibility of greater inclusiveness and access to power. This will be a matter of law not convention, and to cure the mischief of likely secession by any geo-political zone, the indivisibility of Nigeria will be retained in the new Constitution, and in any case, since the various geo-political zones are not necessarily homogenous in all respects, internal complexities may serve as a bulwark against the threat of secession. The zones should not be carved out on an ethnic basis. In the new Nigeria that many are asking for, the President of Nigeria will no longer function as a monarch, exercising extra-ordinary executive powers. The Federal Government will also not need to own and manage offices, vehicles, universities, colleges, guest houses, and resorts in every city. 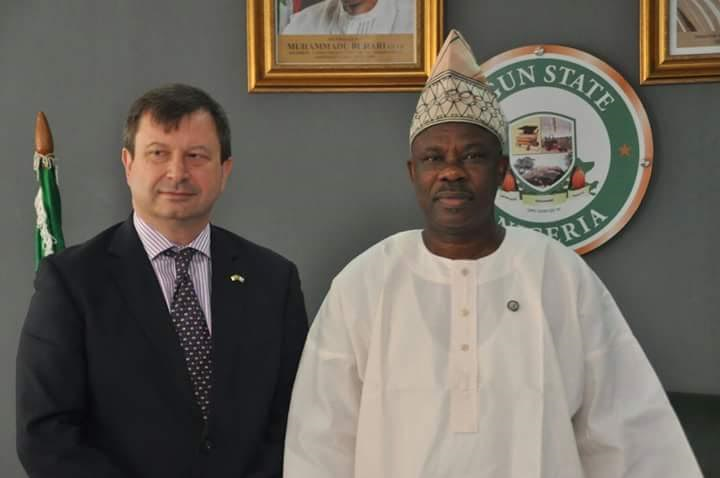 Resources will be owned and managed at the zonal level and revenue contributions made for the maintenance of the Federal Government at an agreed ratio, thus, the focus of development will shift to the geo-political zones and communities. The Federal Government won’t have to construct and maintain roads, dig boreholes, provide water and electricity or feed school children: government will be decentralized with each zonal government bearing the responsibility for the welfare of the people within its jurisdiction. These details can be negotiated once there is a commitment to change and a broad consensus on what exactly will work for Nigeria. When that change comes, we will all still remain Nigerians, united by the ideals of freedom and unity, but the long-term ideal will be to ensure that no one feels cheated or oppressed, and that the country, stable, peaceful and properly re-federalized, comes first in every circumstance. 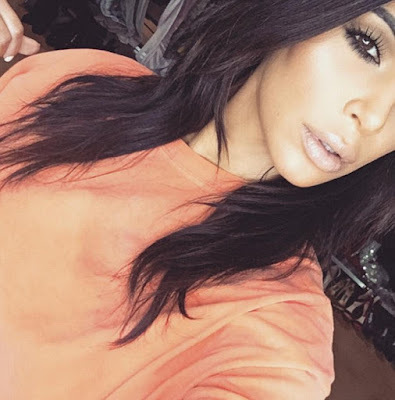 Until this objective is achieved, we may well be labouring in vain to build a nation. 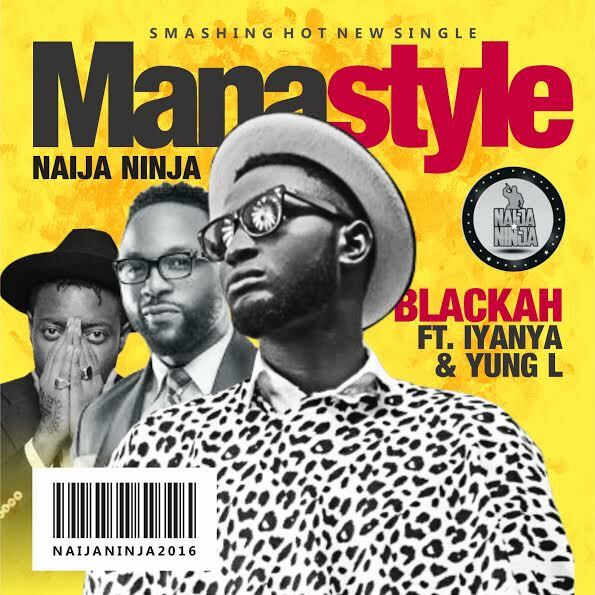 Naija Ninja signed act, Blackah releases the visuals to his 2016 single “Manastyle” featuring Yung L and Iyanya. 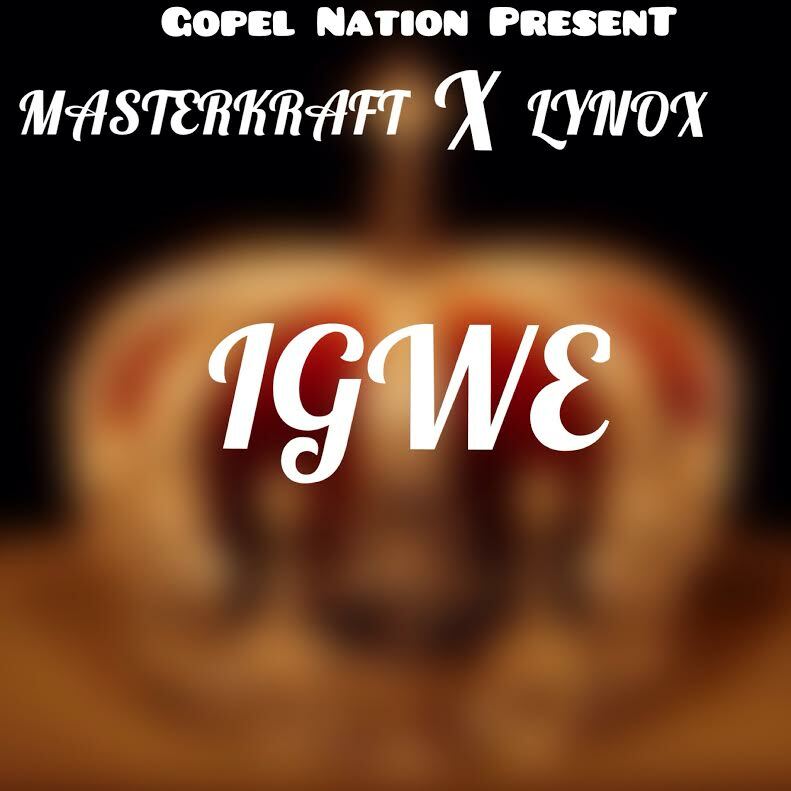 The Gospel Nation presents Masterkraft and Lynox on the inspirational Afro Hip-Hop song titled “IGWE“.